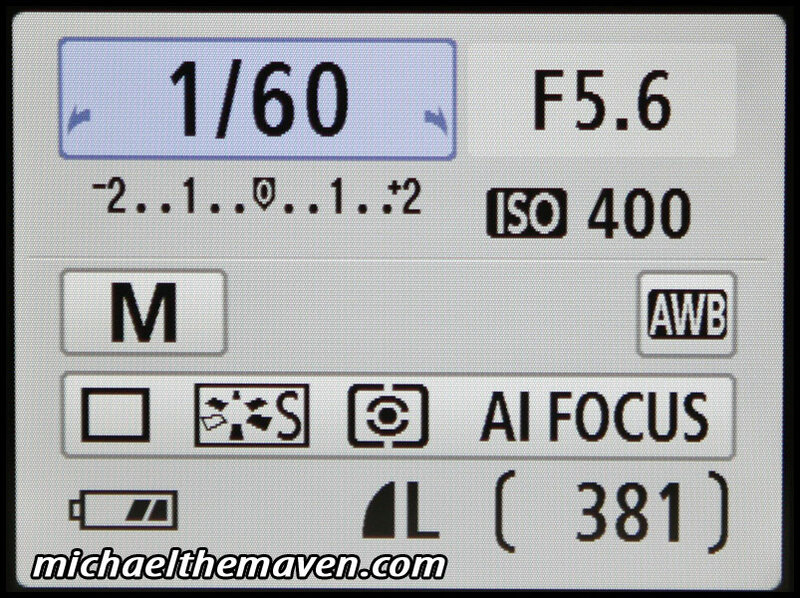 Try this quiz out to see how well you understand camera settings and when they come into play. Now group these items into one of the following categories, depending on WHEN the information is actually used in the photo taking process. One of them will be used twice. Which specific camera setting would bypass the processor completely?